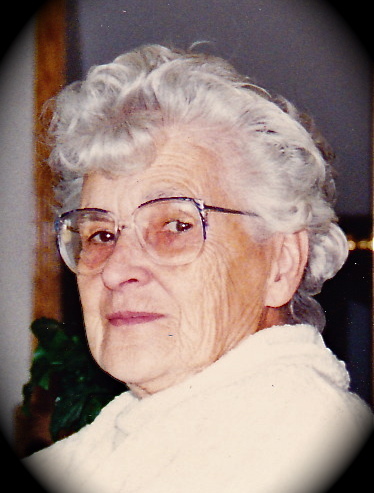 It is with great sadness that the family of Margaret Beever announces her passing on Thursday, March 21, 2019 at the Crowsnest Pass Continuing Care Centre, Blairmore, AB. Marg is survived by her daughter, Cydnee (Jake) Collings; sons, Jay (Sandra) Hillman and Jon (Kim) Hillman; grandchildren, James (Xann) Hillman, Bradley Hillman, Matthew (Danielle) Hillman, Jolayne Collings and Christopher Collings; and great granddaughters, Ryplie and Jayda Hillman. She was preceded by her husband, John Beever. The family would like to thank the staff of the Crowsnest Pass Continuing Care Centre for the wonderful care that she received during her stay. With respect for Marg’s wishes, no funeral service will be held. In lieu of flowers, memorial donations will be gratefully accepted by the Juvenile Diabetes Research Foundation (www.jdrf.ca, or call 1 (780) 887-3722), or the Crowsnest Pass Health Foundation “Continuing Care” (PO Box 455, Blairmore, AB T0K 0E0). Condolences may be registered at www.fantinsfuneralchapel.ca.